Ege Organics is a textile company based in Bremen, Germany that focuses on textiles products made with Organic Cotton. They have business partnerships with companies that have been in the Organic Textile industry for over 20 years. All of their production takes place in Izmir and the Aegean Region in Turkey and they are proud to say that they are one of the few factories that use Solar Power for energy, because they believe that their mission is to conserve resources and mother earth. Their organic products are all GOTS (Global Organic Textile Standard) certified and due to the regulations by the Turkish Republic, all cotton produced in Turkey is GMO free. They refrain from using chemicals that endanger the products or the farmers’ health. 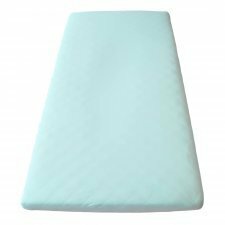 Fitted bed sheets in 100% organic cotton. 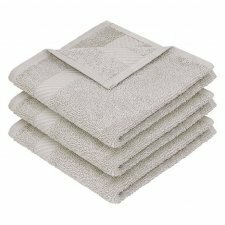 Sauna towel in 100% Organic Cotton. Quick drying. 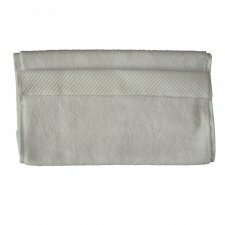 Spa towel in 100% Organic Cotton, 300 gr/m². One side loop terry. Colour: natural white, beige, denim or dark grey. 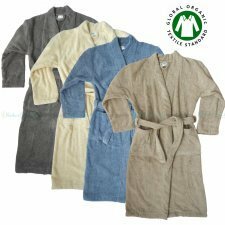 Terry kimono bathrobe in 100% Organic Cotton, 440 gr/m². Multi needle stitching. Two patch pockets. Colours: natural white, beige, denim or dark grey. 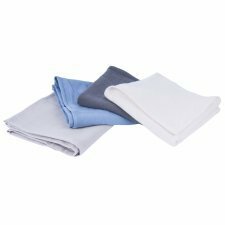 Terry towel in 100% Organic Cotton. 450 gr/m², loop terry. 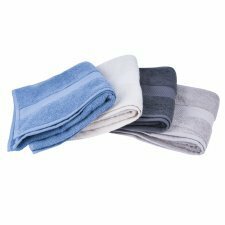 Terry towel in 100% Organic Cotton. 600 gr/m², loop terry. Colour: natural white or lilac grey. Velour hooded bathrobe in 100% Organic Cotton, 440 gr/m². Multi needle stitching. Two patch pockets. Colours: natural white or navy. Waffle pique bathrobe in 100% Organic Cotton, 300 gr/m². Multi needle stitching. Two patch pockets.